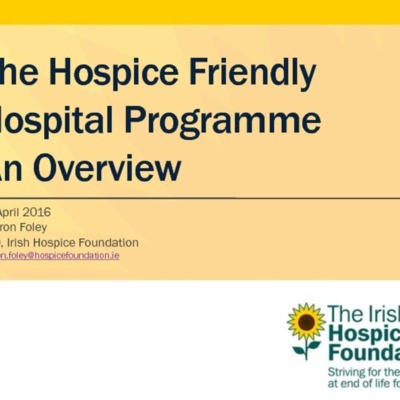 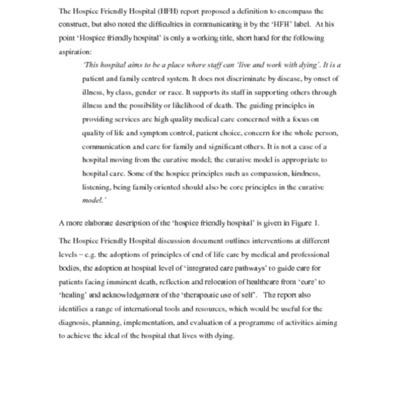 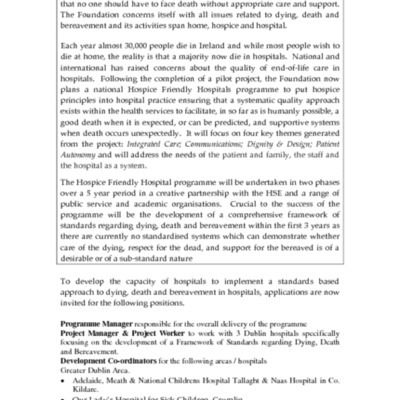 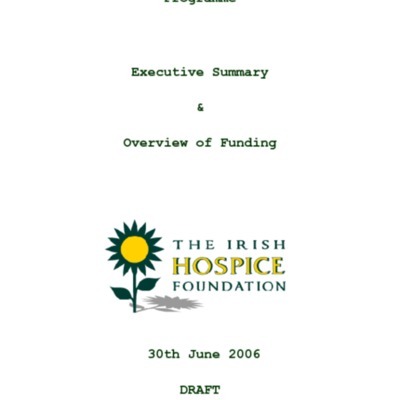 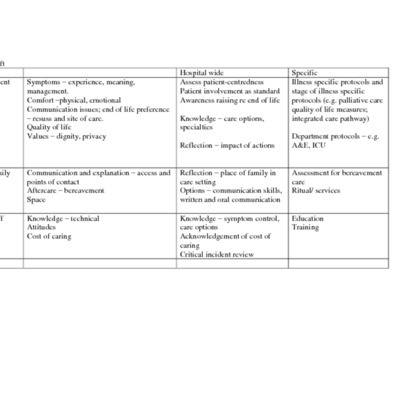 Collection: Hospice Friendly Hospitals programme-Early Years. 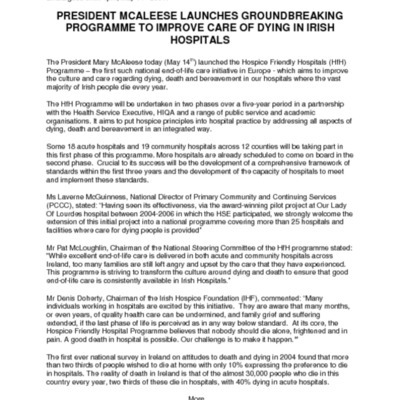 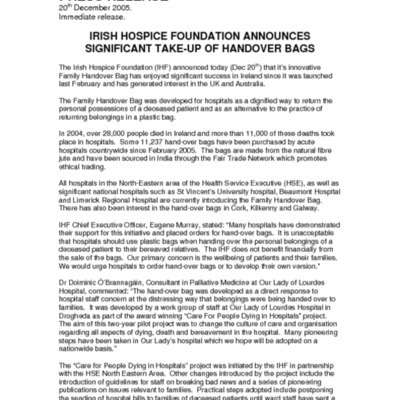 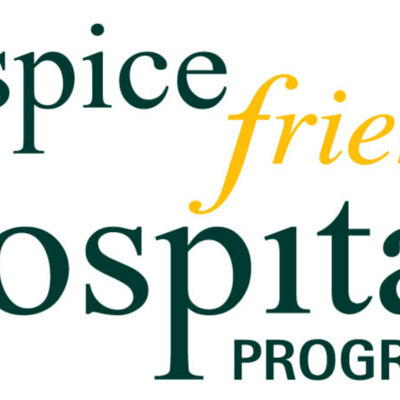 Hospice Friendly Hospitals programme original logo, 2006. 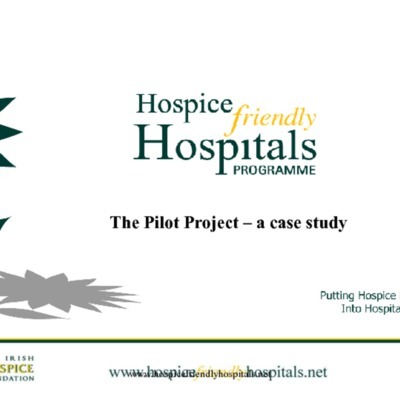 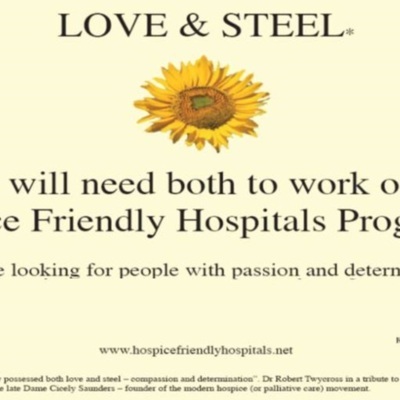 Original logo for the Hospice Friendly Hospitals programme from 2006.